It seems like an obvious mismatch. But millennials may mesh well with the IRS work culture in ways that aren't obvious. 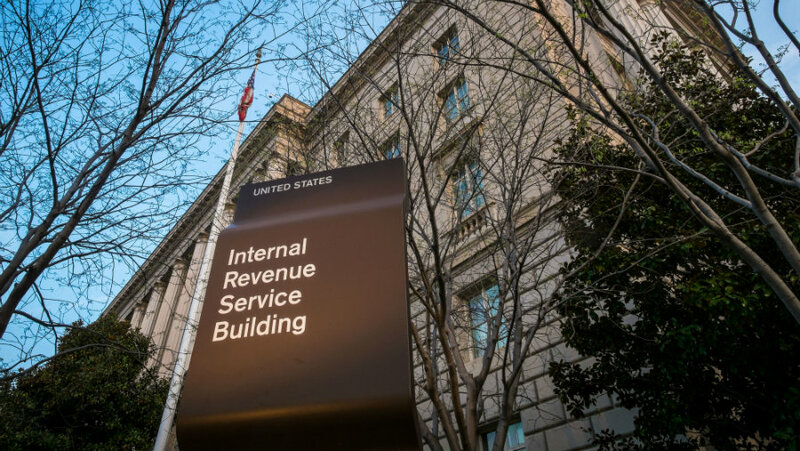 (Bloomberg Business) — For the Internal Revenue Service to stay in business, it needs a youth bomb. More than half its employees are over 50 years old. Four years from now, about 40 percent of its workforce will be eligible to retire.